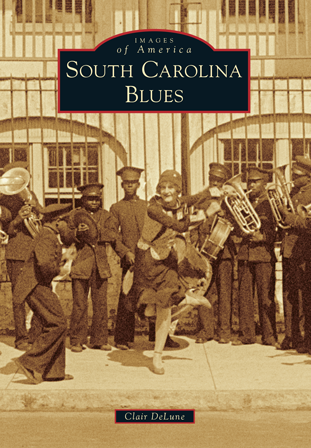 Join us from noon to 1:00 p.m. on Thursday, September 27, 2018, for this month's author talk and book signing: South Carolina Blues by Clair DeLune. The history of South Carolina blues is a long, deep—and sometimes painful—story. While the Lowcountry cultivated rice and a Gullah-based style of South Carolina blues, in the Upstate, European influences led to the emergence of Piedmont blues, country music and bluegrass.